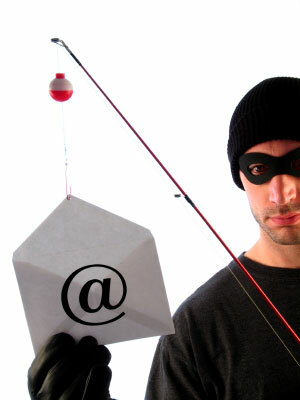 Be Wary of Phishing Scams! Recently, many websites have been appearing that look like camfrog.com offering free Camfrog Coins, free virtual gifts, or free Camfrog Pro. These sites are all scams, and will steal your usernames! If you enter your nickname and password into one of these phishing sites, your account will be stolen, and you might not be able to get it back! ← Want to be a Camfrog for Android Beta Tester?